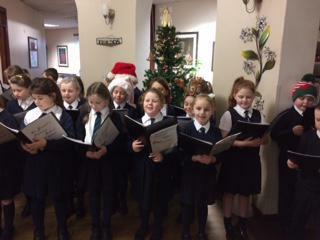 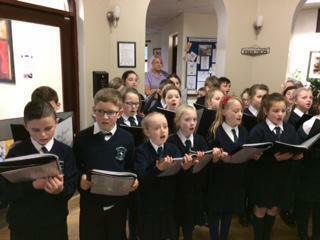 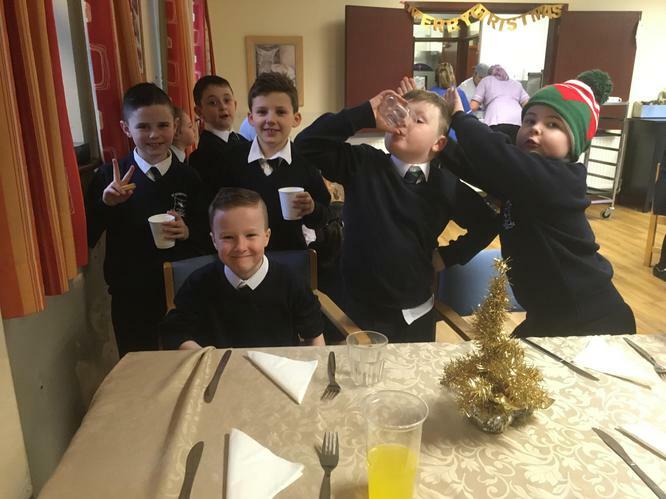 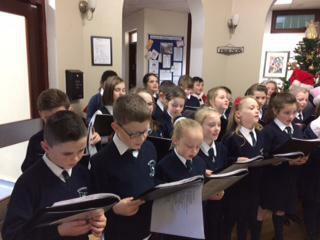 P5 choir members performed at Lakeview Nursing Home to bring some Christmas cheer to the residents and staff. 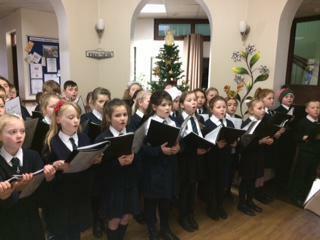 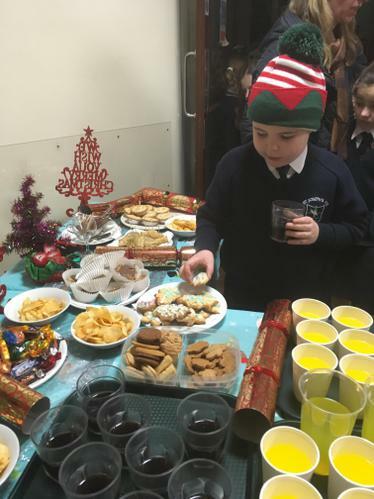 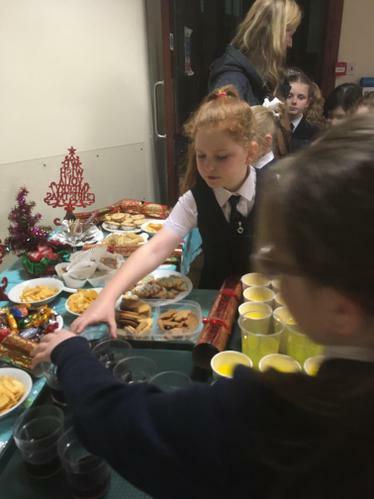 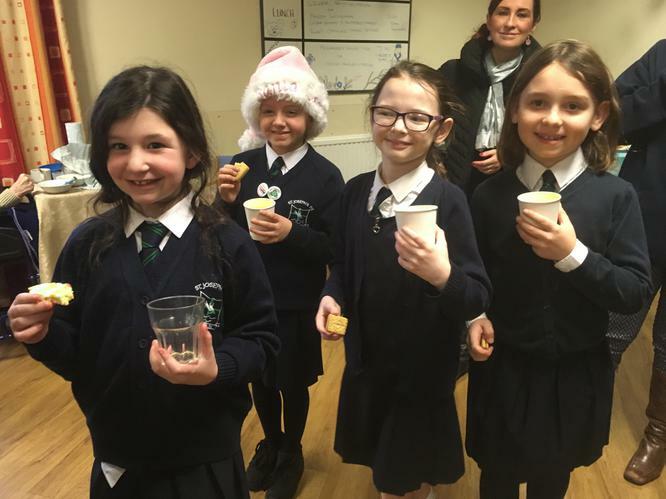 They sang beautifully and they were very lucky to have lovely treats as a thank you afterwards. 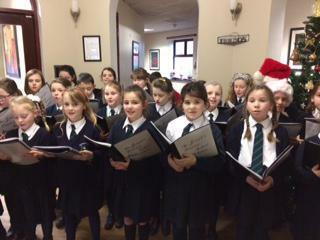 They are all feeling really Christmassy now!